Smokeless tobacco, long seen stuffed in the cheeks of major league baseball players, will soon be illegal at a growing number of ballparks. Boston, Los Angeles and San Francisco all passed laws recently due to take effect before opening day this season that ban the use of smokeless tobacco by anyone at ballparks in those cities -- even the players. Chicago became the fourth city on Wednesday to pass such a measure, though it won't be in effect for 90 days. There is also a statewide ban in California due to take effect next year. The Chicago ban will cost those who violate it between $100 to $250 for each time they are cited. But the teams could also be at legal risk since the law states that those who own, operate or otherwise control a stadium where smokeless tobacco is used can be subject to a $2,500 fine for the third violation of the law within a year, and a 60-day suspension of their license to operate. Chicago White Sox owner Jerry Reinsdorf wrote to council members in advance of the vote urging them to pass the ban. "We strongly believe that children should not be exposed to smokeless tobacco or see such products being used by their on-field sports heroes," he said. New York, which has two major league and two minor league stadiums in addition to numerous school fields, has similar legislation being considered by a city council committee. Major League Baseball said Washington D.C. and Toronto are also looking at bans. Use of chewing tobacco has been banned in minor league baseball since 1993. But it is still allowed under the union contract that covers Major League Baseball. "MLB has long supported a ban of smokeless tobacco at the Major League level, and we support the efforts of cities to ban the use of all tobacco products, including smokeless tobacco, in sports stadiums and arenas," said MLB spokesman Mike Teevan. Public health groups, which argue that smokeless tobacco has also been linked with numerous forms of cancer, cheered the move by the cities. 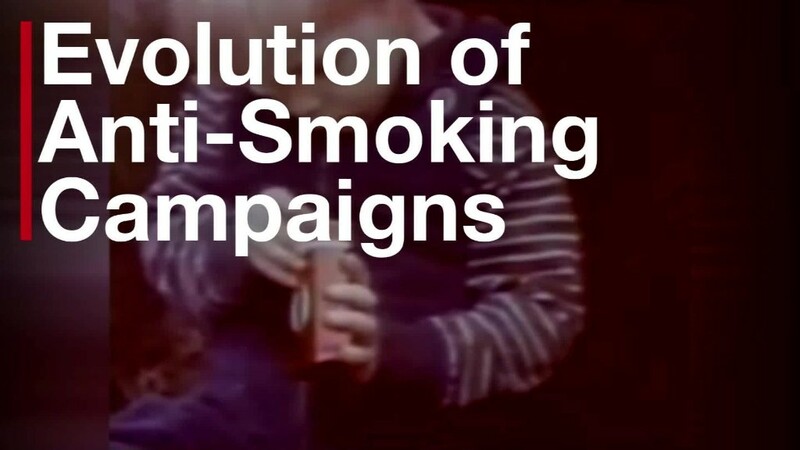 "Our national pastime should be about promoting a healthy and active lifestyle, not a deadly and addictive product," said Matthew Myers, president of the Campaign for Tobacco-Free Kids. He said the laws send "the right message to youth that chewing tobacco is dangerous and should not be an accepted part of sports culture."